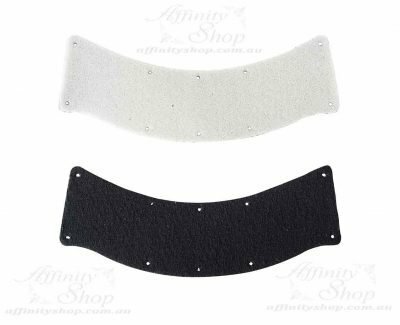 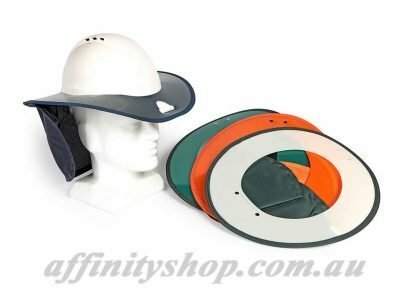 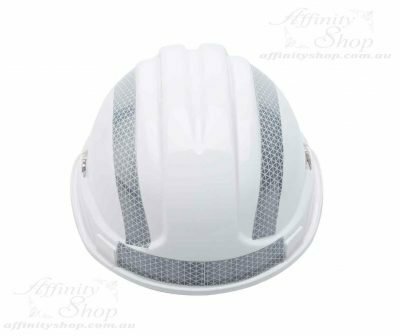 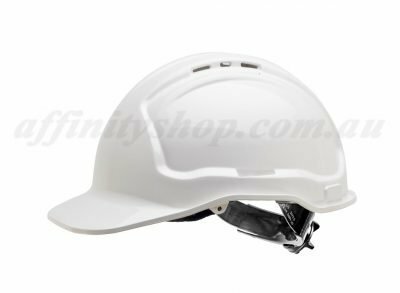 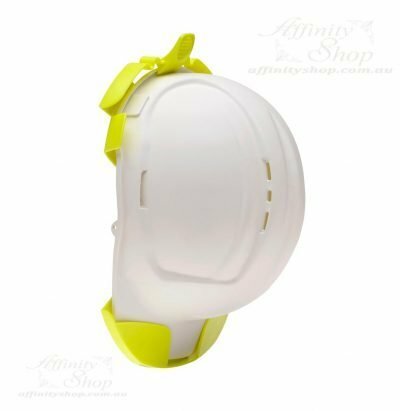 Hard Hat Head Protection Vented Safety Helmet PPE Work Safety Products. 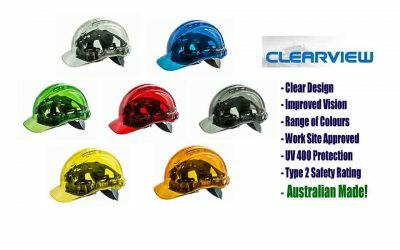 Aus Made. 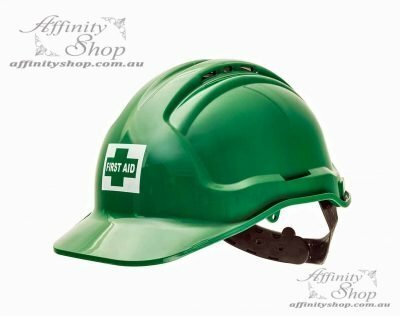 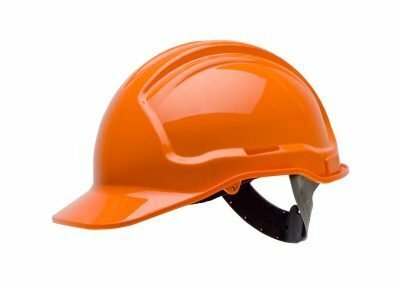 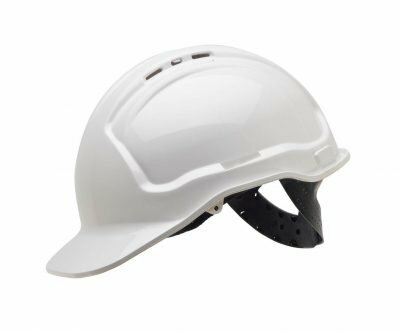 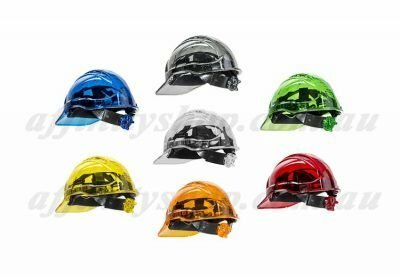 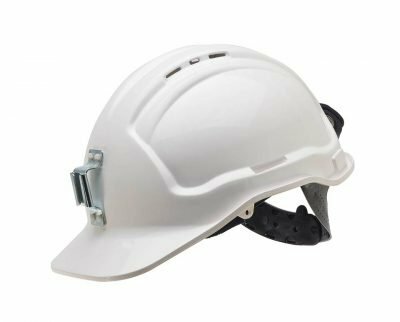 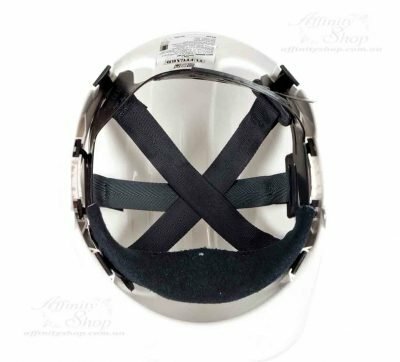 Hard Hats, Head Protection Helmet Safety Products for Sale Online.